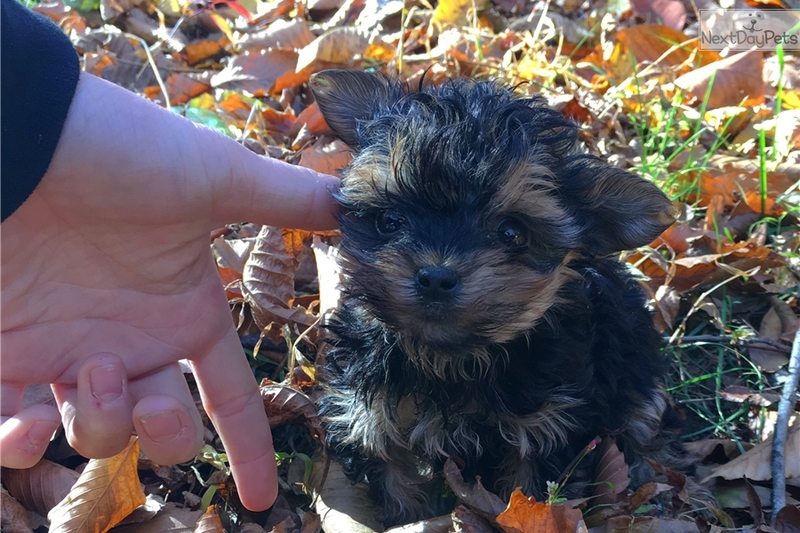 This Yorkshire Terrier - Yorkie nicknamed Tiny sold and went to a new family. I have a gorgeous little teacup male. He is charting 2.5-3 lbs full grown. He is ready to go and comes with his health guarantee, first set of shots,dewormed and vet checked. His parents are on premises and available for view. He is gorgeous and Teeny tiny!! He's been raised in home with kids so he's use to him but my children know he is a delicate baby and must be treated as such. Please call or text if your interested.